My phone holds a lot more than just my address book, an arsenal of selfies and my ridiculously high score on Temple Run. 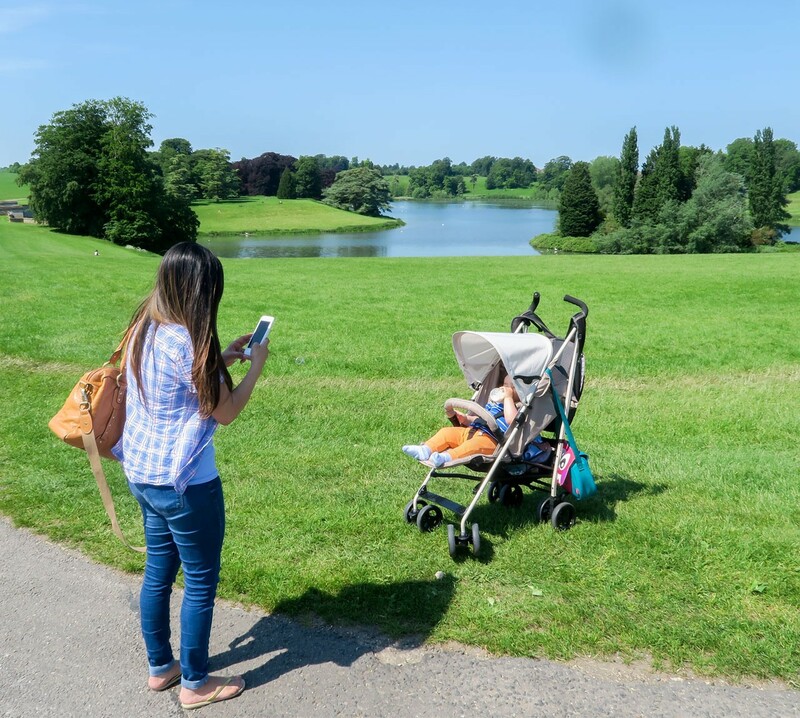 Granted, it’s always been an extension of my body, but since becoming a mum, my phone has also become the most precious thing I own. You see, I can’t fit my huge Canon 70D SLR camera in my changing bag. 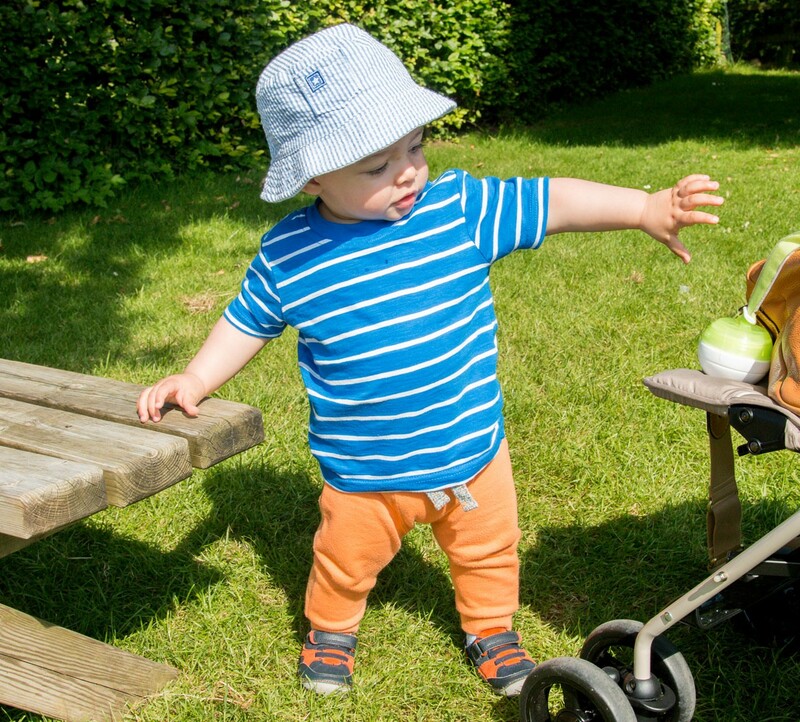 There’s just no space amongst all the nappies, bottles, dummies and changes of clothes. Also, I find that most of the time I can only really look after one big precious thing at a time, and with a toddler, of course he takes priority, so I end up leaving my big expensive camera at home for fear of forgetting it somewhere or breaking it whilst juggling the necessities of a tiny human. So I’ve found myself using my phone for pretty much all the photos I’ve taken since James was born, except for a few rare occasions. Ok, the quality of an iPhone photo is nowhere near as good as of a DSLR camera, but if I have to choose between having a photo or none at all, I will always choose to capture the moment. My phone is light, convenient, always charged and always ready to go. I’ve been able to use my iPhone to capture my son’s first laugh, his first steps, along with hundreds of precious little moments that we will never get back, but I know I have a photo of it somewhere for memories sake. I promise you this is not ‘an ode to iPhone’ blog post, but more like ‘an ode to capturing moments’ and keeping memories safe. This is where my new little gadget comes into play and gives me peace of mind on a daily basis. My iPhone pictures exist, but I rarely remember to back them up because it’s such a hassle to plug it into a computer or pay for iCloud storage and blah blah blah. Since discovering Meem, I haven’t worried at all about my precious memories disappearing when I update my phone to the latest software or even if I lose my phone. 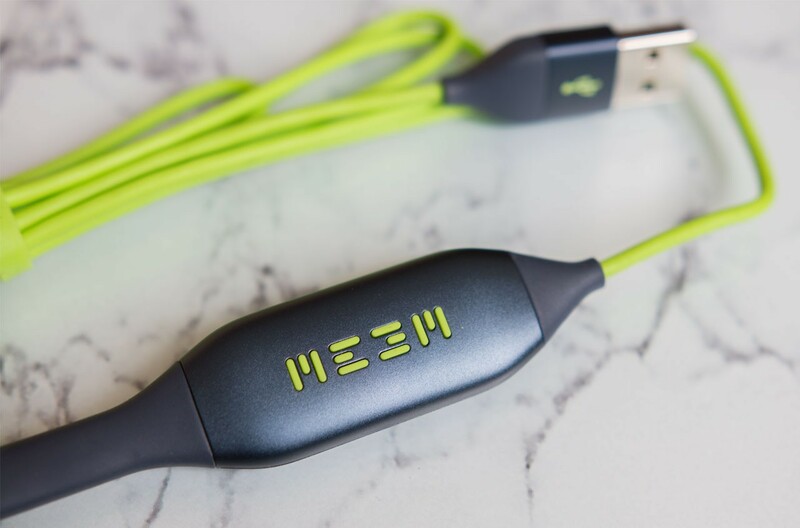 In simple words, Meem is a phone charger cable that automatically backs up data on your phone to the cable itself every time you charge your phone. Isn’t that just genius? 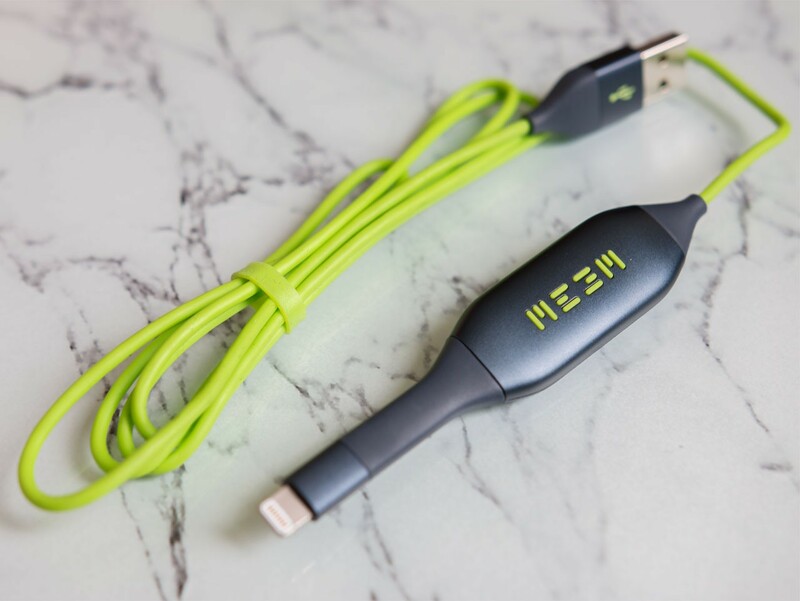 I never forget to charge my phone, but I do forget to back my phone up, so with the Meem cable, whenever I charge my phone, my data gets backed up without me even having to think about it. What’s so good about Meem is that your data is not held in someone’s server or somewhere in the cloud where you have no control of. It’s right there, in the cable itself. 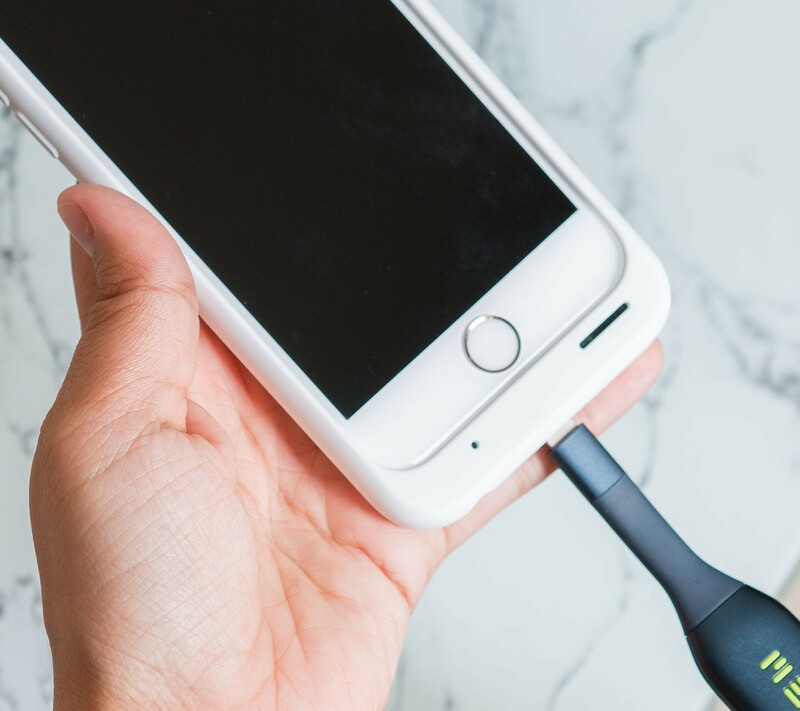 Think of it as a built-in usb drive into your phone charger. 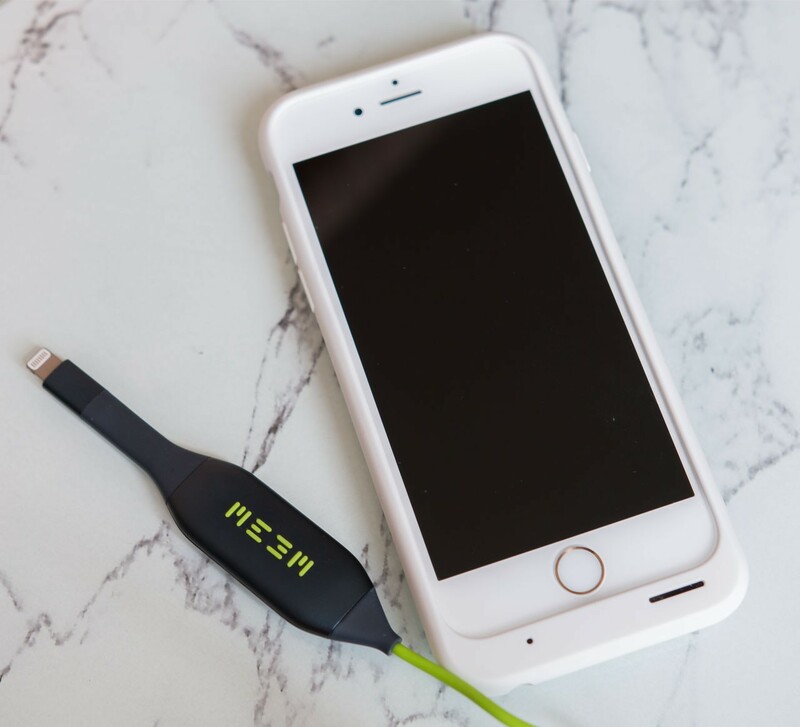 You can back up your photos, videos, contacts, messages and calendar, and if you need to access the backup, it’s very easy to do that from the Meem app on your phone. You can even send that backup to another phone, if you get a new phone or if you want to share pictures and videos with someone else. It works with both iPhone or Android phones. So, technical jargon and specs aside, this little convenient cable has given me so much peace of mind in knowing that all my most precious memories and gorgeous pictures of my son are safe and within my control. It’s handy as well when I run out of space on my phone (all the time!) and I have to delete a few photos and videos to make room for more – at least I know I have a copy of all my photos before deleting them off my phone. If you want to read more about Meem, click here to go to their website. 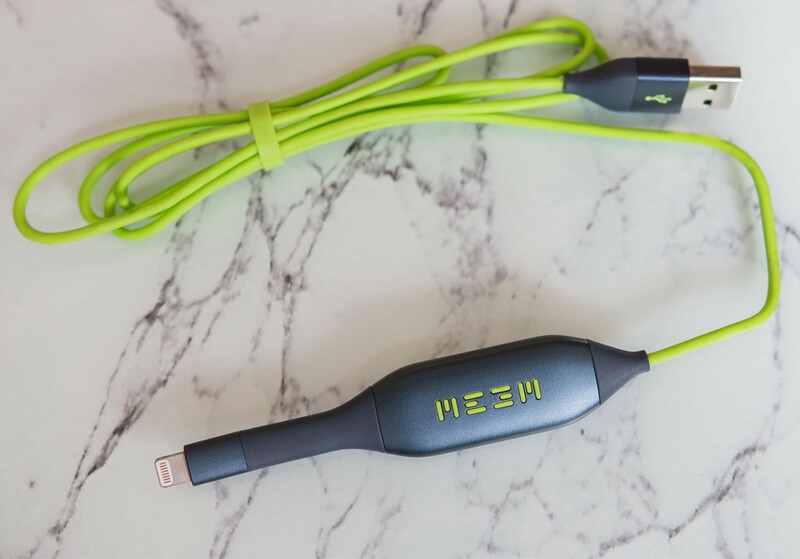 You can buy your Meem Cable from Amazon, with prices starting from £39.99. Do you have any gadget tips? I would love to hear about your favourite tech items! your memories are beautiful :) … congrats. Good post and beautiful you! The blue view just let me think of the article of blue elements.